premier wines that you and your customers will enjoy as much as we do. 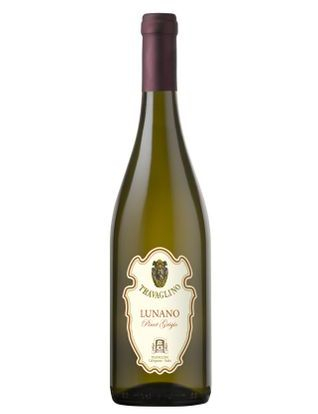 This wine has a characteristic straw color with a fine bouquet, fruity, floral and balanced. It is an excellent aperitif or can be paired with elaborate appetizers, fish soups and shellfish. Please check back for information about wine dinners, tastings and other events, or join our mailing list to receive the most up to date information on Alarich Wines.